Grooming St. Ives | Rocky's Pet Care - We love pets! During your holiday, why not let your doggy be pampered and groomed in our first class salon. 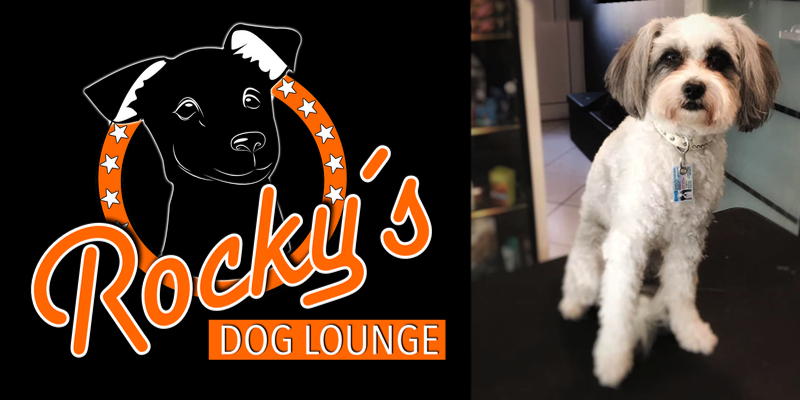 ROCKY`S DOG LOUNGE is the slightly different dog grooming salon. The salon offers all services, which belong to a complete dog care.